Posted 11:47 am by Dean & filed under practitioners. Passionate about good health, well-being & complementary medicine. 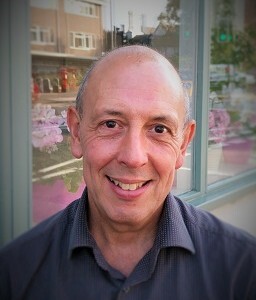 Experienced Acupuncturist & Counsellor, more than 20 years in practice. 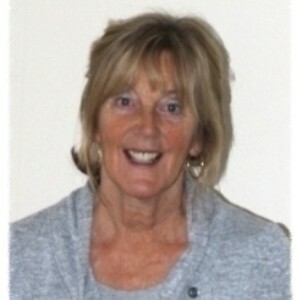 Fertility & IVF expert, Zita West trained – http://www.zitawest.com. Digestive issues, Migraine, Arthritis & more. Posted 11:33 am by Dean & filed under practitioners. Migraine. Depression. Anxiety. Panic Attacks. Stress. Musculo-Skeletal. 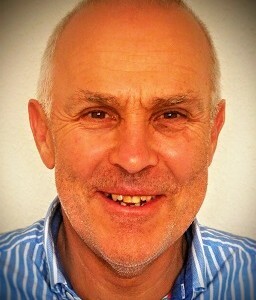 Experienced practitioner – more than 20 years in practice. which is a set text for acupuncture courses. Posted 12:08 pm by Dean & filed under practitioners. Reflexology, Allergy Testing (dowsing method) Zero Balancing. Stress and Emotional traumas. Pain relief. Digestive disorders. Posted 4:33 pm by Dean & filed under practitioners. & Beijing University of Chinese Medicine. 20 years of practice in Acupuncture & Chinese medicine for more than 10,000 people. I aim to help all clients gain maximum benefit from traditional Chinese therapy. Pain relief – knee, shoulder, back. Migraine and headaches. Neurological Problems, MS, Stroke, Digestive disorders, Varicose veins, Gout. Posted 11:54 am by Dean & filed under practitioners. Hot Stone Massage; Japanese Face Massage; Aromatherapy & Deep Tissue Massage. “holism,” with a view to re-establishing a sense of well-being and vitality. Posted 12:39 pm by Dean & filed under practitioners. Technique. Less (treatment) is more (response) is so much a part of Bowen’s success. interest in the body’s capacity to heal on both physical and emotional levels. Posted 12:20 pm by Dean & filed under practitioners. Nutritional Therapist – using diet & lifestyle to optimise health. Offers Food Intolerance Testing. Cleansing ‘Detox’ & Weight Loss Programmes. Personalised Diet Plans & Supplement Recommendations. Digestive disorders – Coeliac, acid reflux, etc. Bowel issues – IBS, IBDs,etc. Fertility challenges. Hormonal Imbalances – PMT, menopause. Posted 4:23 pm by Dean & filed under practitioners. Depression. Relationships. Confidence Issues. Emotional and Mental Blocks. have guided me thorough my studies, work and life experience to Acupuncture. I believe that it is a gentle, profound and effective approach to control stress. Acupuncture empowers people, centers them & helps them towards serenity. Posted 2:47 pm by Dean & filed under Therapies. Posted 12:42 pm by Dean & filed under Recent News. Posted 12:41 pm by Dean & filed under Recent News. Posted 12:40 pm by Dean & filed under Recent News. Five Element Acupuncture helps fertility-challenged women to conceive. Posted 12:39 pm by Dean & filed under Recent News. A London Clinic has had more than 1,000 successes using this treatment, according to an article published in the Mail on Sunday YOU magazine dated 28th February 2010. The Traditional Acupuncture Clinic in Leamington Spa has Five Element Acupuncturists experienced in treating fertility issues and helping women to conceive. Posted 12:38 pm by Dean & filed under Recent News. Posted 12:37 pm by Dean & filed under Recent News.